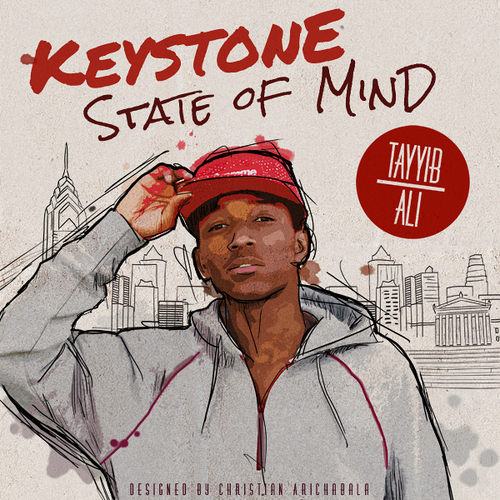 Here’s the second release off Tayyib Ali’s upcoming mixtape, Keystone State of Mind. Simple video, but cool song. I’ve never heard of Amandi, but he’s got a great voice. Cool. Cool. It’s cool. Amazing videooohhh. Tayyib’s manager just sent me over this new video and I can not stop watching it. It’s so sunny and Cali and beautiful.. ughh come on summer! Just get here already! Stupid Cali. I wasn’t even paying attention to the song, I just know the video is so pretty, and it’s by Tayyib Ali so it’s good. Take a listen/watch/dream of summer. I know I am. Oh and for you NY/NJ friends – it’s going to SNOW tonight. Die. 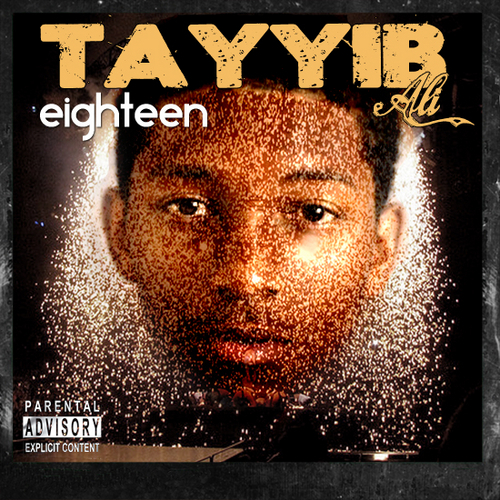 If you’re new to Tayyib – he’s an 18-year old n00b rapper out of Philly. n00b as in new to the game, not n00b as in sounds like a n00b, cause he doesn’t. His second mixtape, Keystone State of Mind, is due out in late April, sure to follow the success of his last mixtape, Eighteen. I’m not ecstatic about this mixtape, but the two songs above I loooove. Tayyib Ali is definitely talented and makes some good music, I’m just underexcited as a whole. The first song I posted, “What My Father Told Me”, Tayyib raps over The Peas’ “Where Is The Love” and it’s FAWESOME. The second one was leaked awhile ago but has an awesome electronic instrumental. Click below to download the full mixtape, Eighteen.